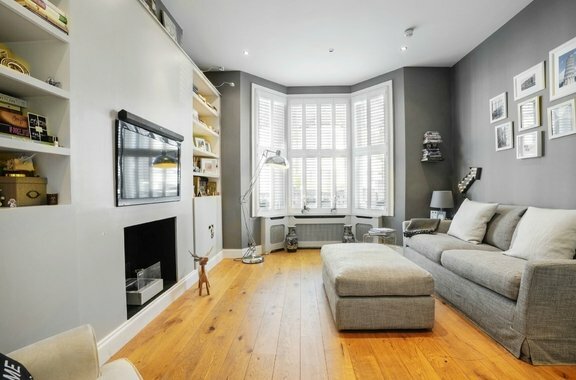 This charming split level, two bedroom apartment is brought to the sales market by Orchards of London. 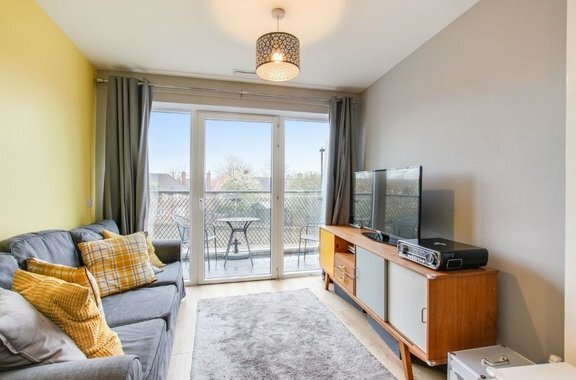 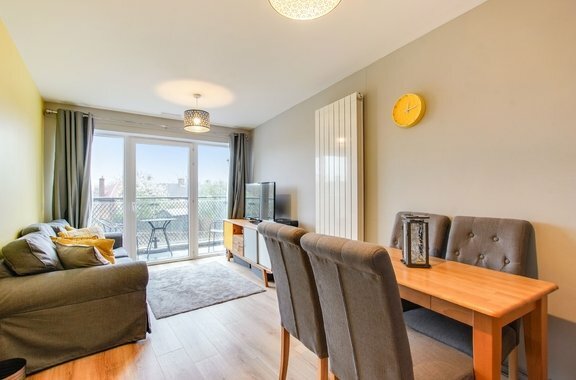 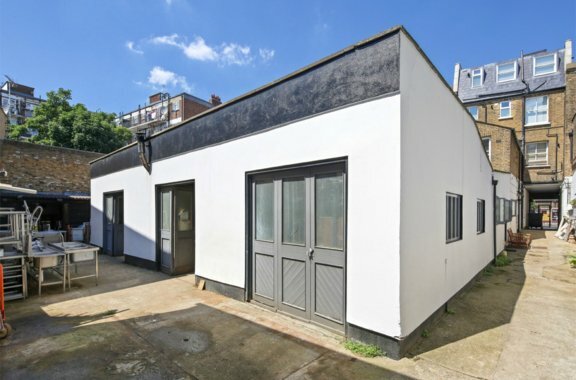 Orchards of London are excited to present to the market for sales in Shepherds Bush a fantastic one double bedroom garden flat in the heart of the town. 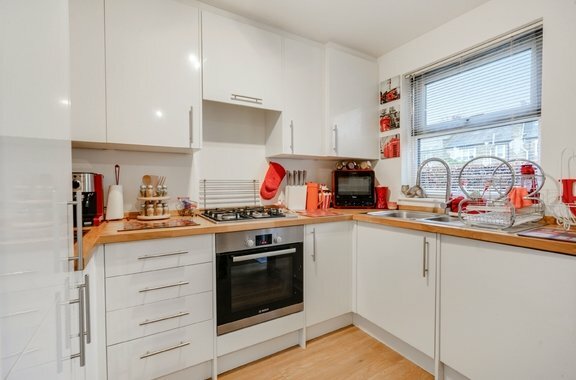 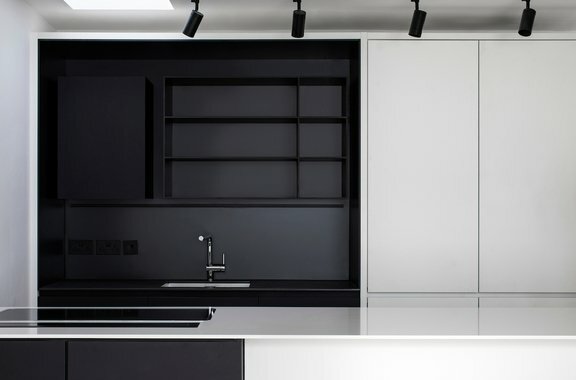 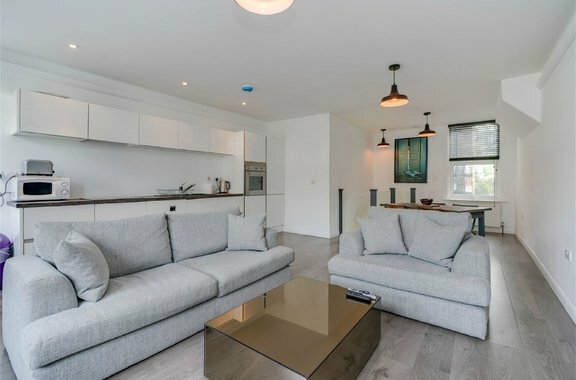 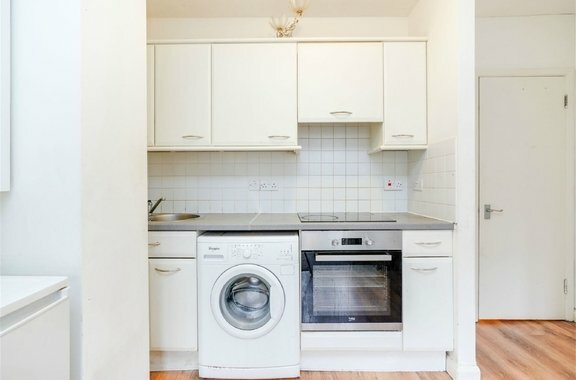 Orchards of London are delighted to bring to the market this spacious and bright one bedroom apartment situated within a purpose built block. 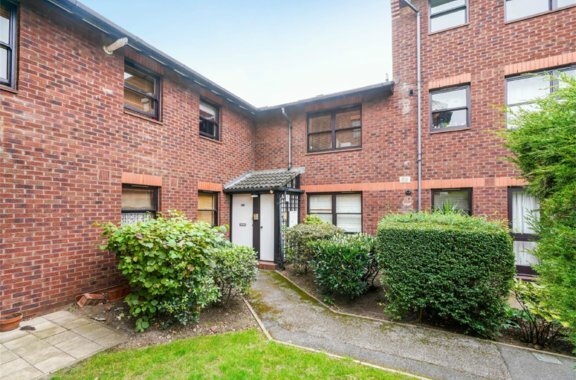 Available on shared ownership, this delightful one bedroom apartment is brought to the sales market by Orchards of London.